Born in France, I have been living in the UK more than 20 years, where I trained as a Psychotherapist counsellor. I continue to practise in the UK as an integrative counsellor with a background Humanistic Personal-centred working with both adults and young people. Using my experience and creative approach I help clients to get to the root causes of a problem and help guide them towards solutions. Counsellor Psychotherapist with Advanced diploma in Counselling. I bring warm, supportive presence to my counselling practise, assessing each client individually to ensure that their needs are paramount. I offer clients a safe, confidential and non-judgemental space to explore difficult problems. By using creativity in my therapy I am able to help clients get in touch with feeling beyond the mind in a process called Integrative counselling that enables me to bring together various therapeutic theories to support my client and suit their particular needs. 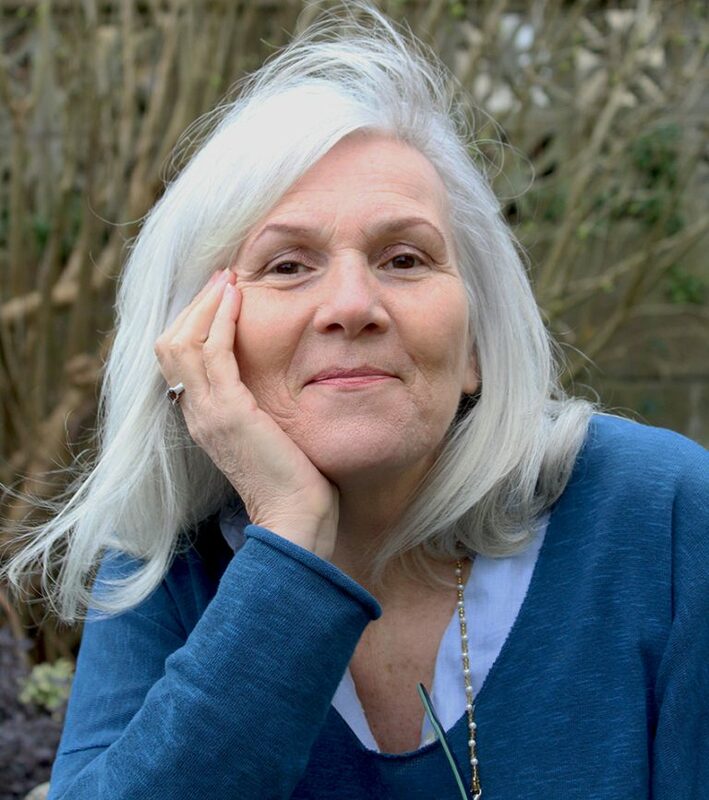 France’s interest in working with young adults and their issues with family relationships led France to train as a Family Constellations Therapist. This type of therapy was pioneered by Psychotherapist and Philosopher Bert Hellinger and his colleagues and has become recognised as a powerful approach to finding lasting resolutions even for the most difficult cases. This extraordinary therapy can help people heal from deep pain by tracing issues back several generations in a family and free the individual from an unconscious entanglement which is where an individual follows the fate of an earlier family member. It is also an effective treatment for persistent physical symptoms such as obesity, anorexia, asthma and panic attacks. Persistent emotional problems such as depression, rage, isolation. It also helps clients deal with addictions and problems such as accident proneness. Family Constellations Therapy is also used to help people who might be feeling stuck or resistant to change. France specialises in working with Family Constellations in a one to one counselling setting. She trained with Vivian Broughton’s model in 2006. Each module was delivered by those renowned in this field of work – Albrecht Mahr, Franz Ruppert, Jan Jacob and Guni Baxa. She has very successfully integrated this therapy into her general counselling work. France Le Garnec is currently on training to be able to offer a new therapist. It is a effective therapy that can dissolve mind related problems such as stress and anxiety. It is a new model of psychotherapy that embraces the latest thinking on neuroscience and psychological health. It is a short term solution focus therapy.